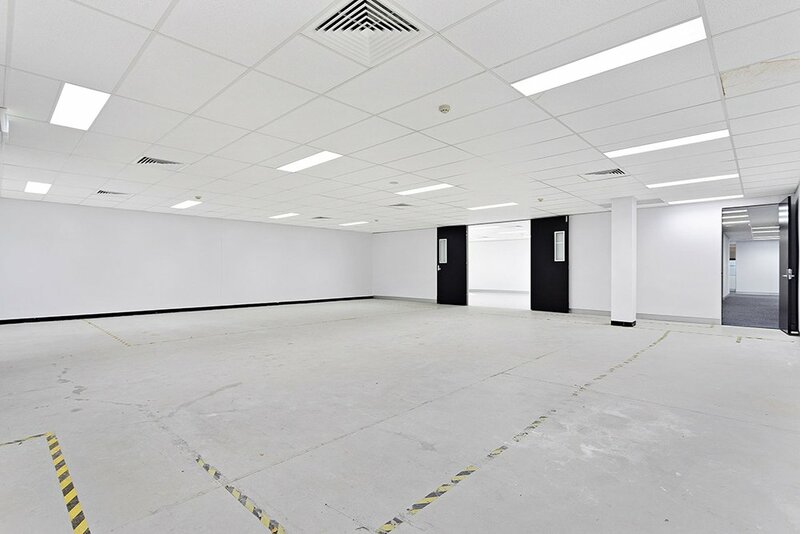 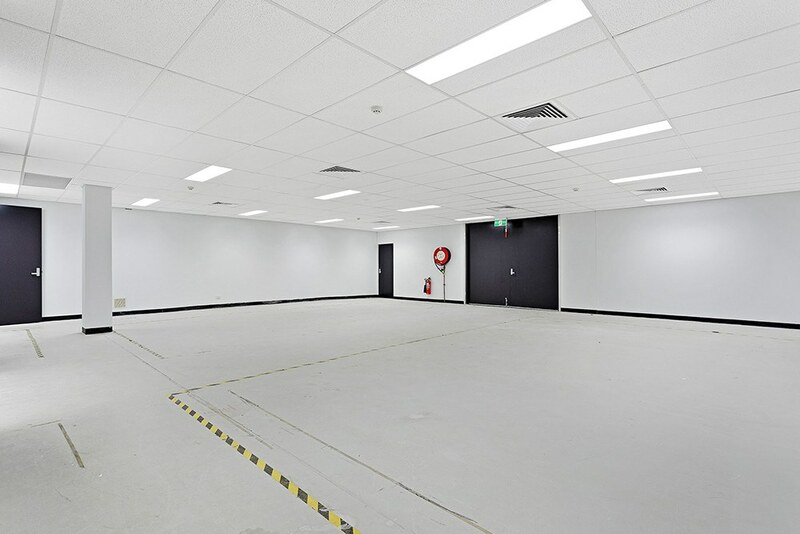 A 544sqm ground floor tenancy is available, including office, low bay warehouse, rear loading dock and technical space. 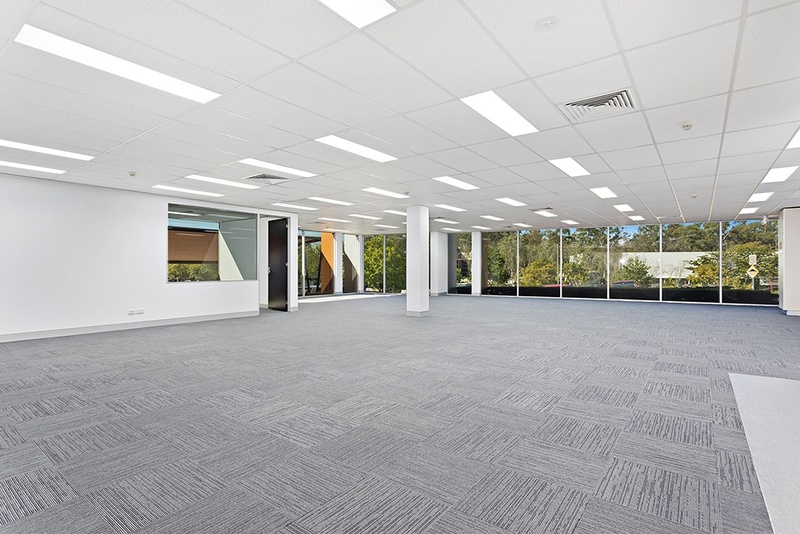 The tenancy features brand new dedicated amenities, kitchen, several internal offices and leafy outlook over Brandl Street. 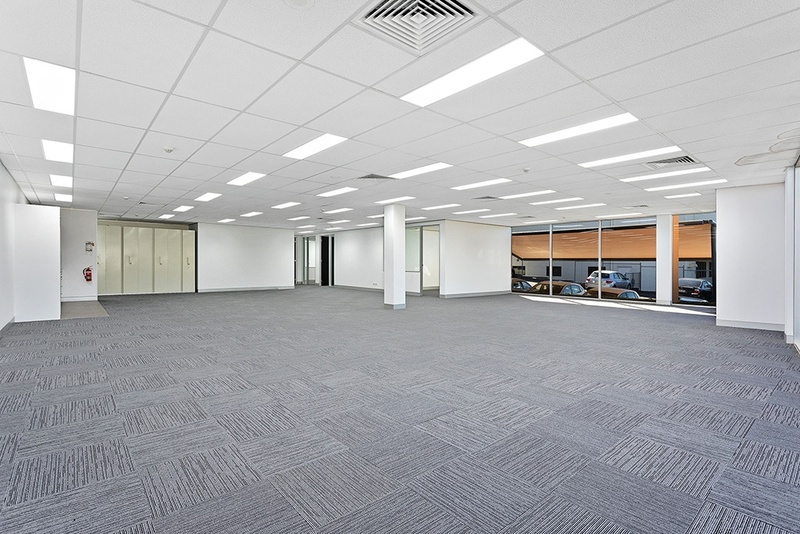 A large 1,119sqm tenancy is available to lease on the first floor from 1st October 2019, with wide floorplate, exclusive use balcony and excellent exposure & outlook over Brandl Street. 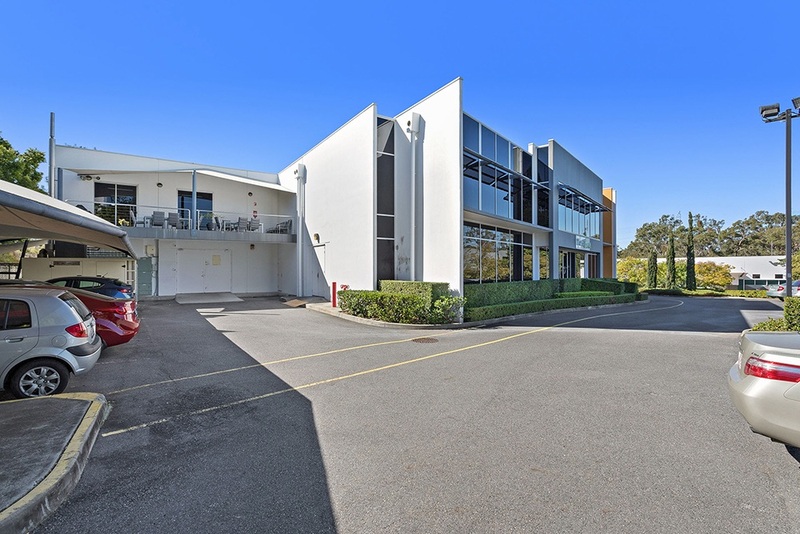 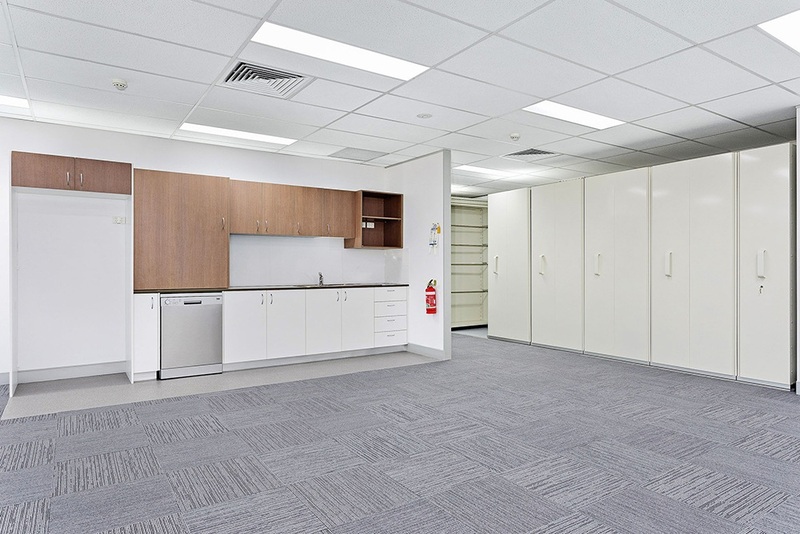 Located at a prime position on Brandl Street, the property is in close proximity to multiple cafés, the Eight Mile Plains Busway and features free 2 hour visitor parking adjacent to the building. 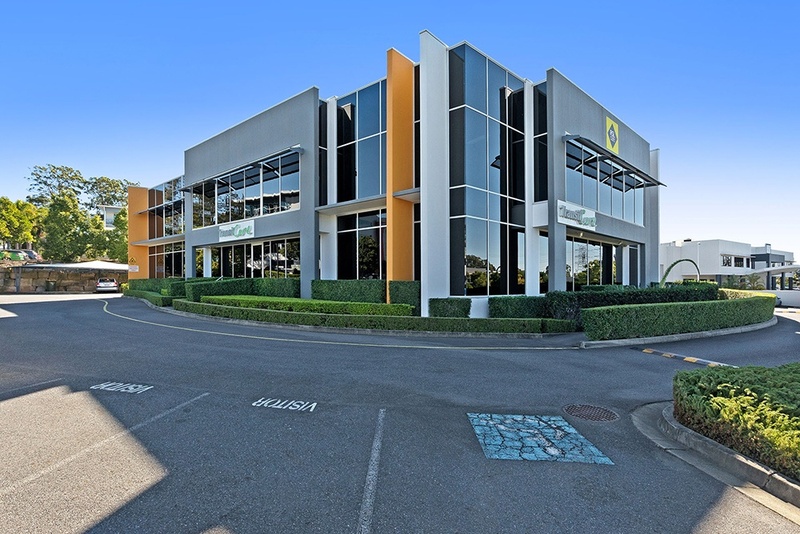 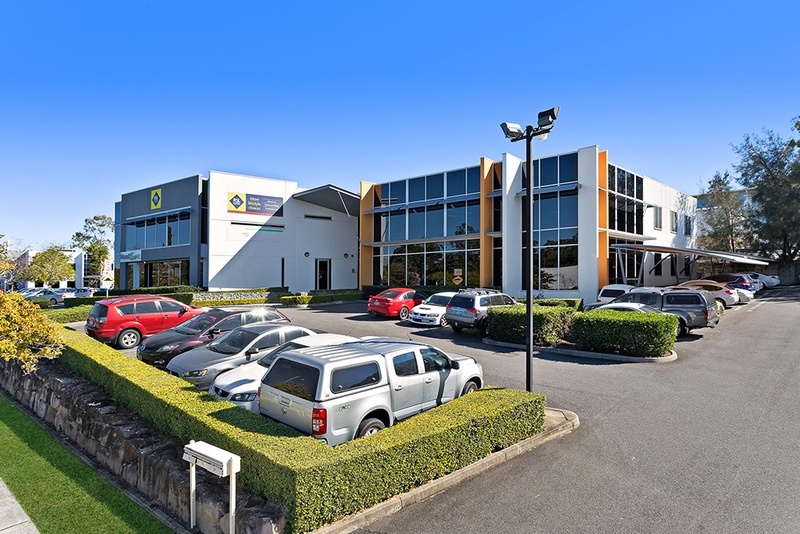 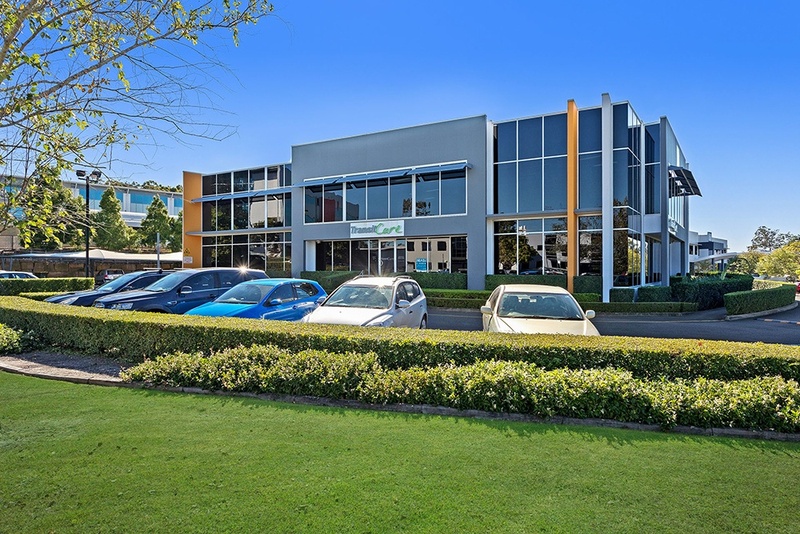 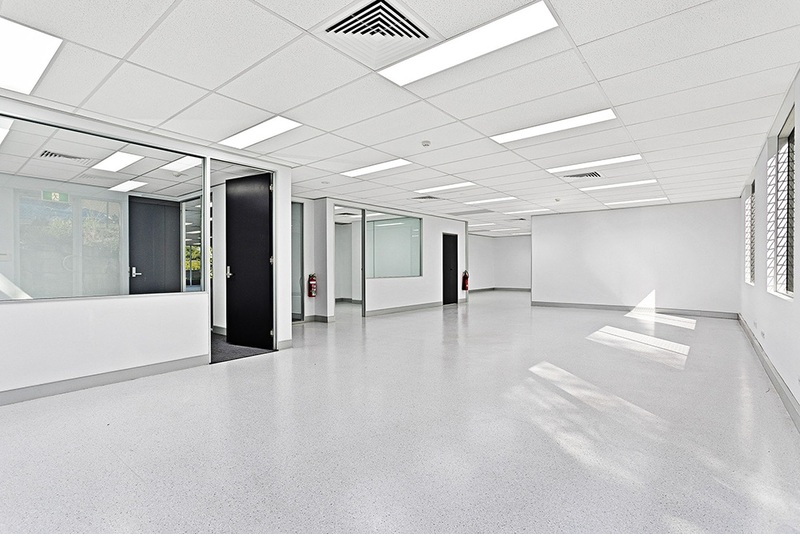 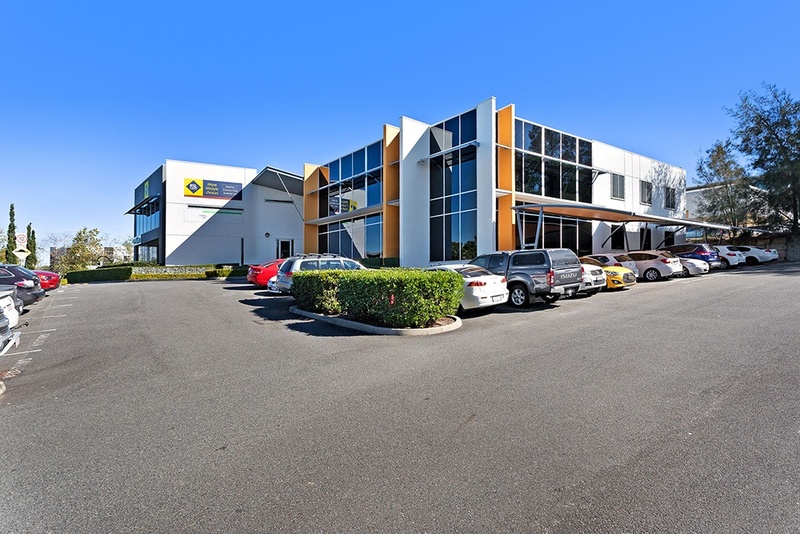 Spread over 33 hectares and located at the junction of South-East Queensland’s three major motorways, Brisbane Technology Park is a 15 minute drive from the Brisbane CBD. 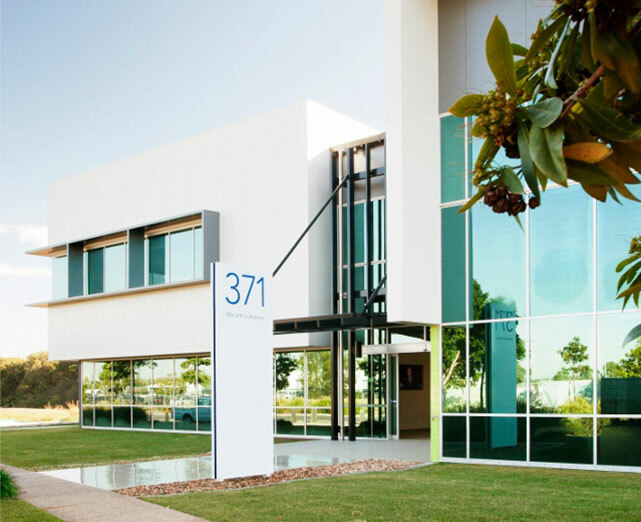 Originally a Queensland Government initiative established to foster the growth and collaboration between companies in knowledge based industries, the location is now home to over 190 companies employing over 10,000 people.